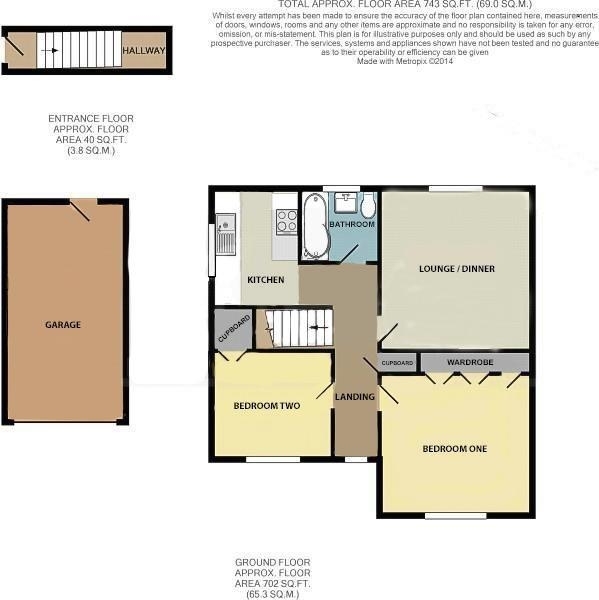 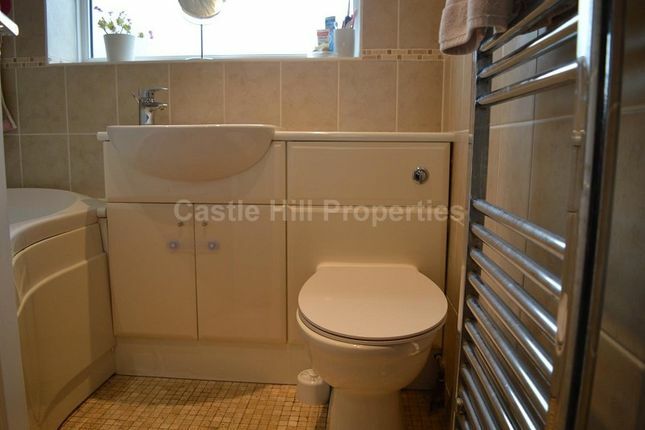 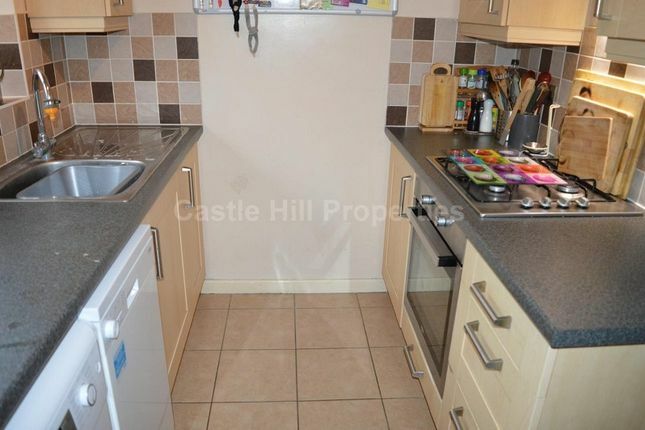 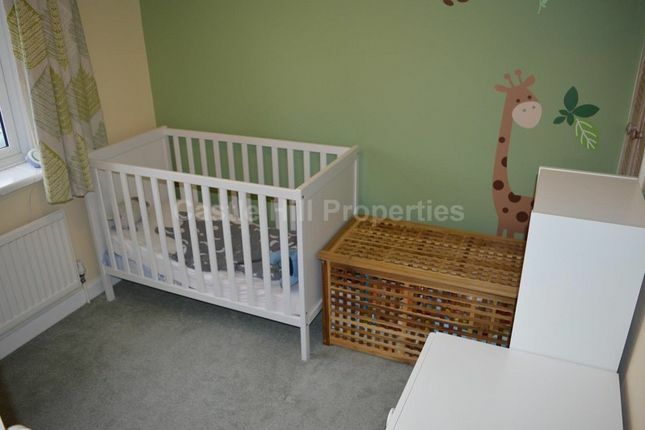 Castle Hill Properties are please to offer this fantastic two double bedroom first floor maisonette. 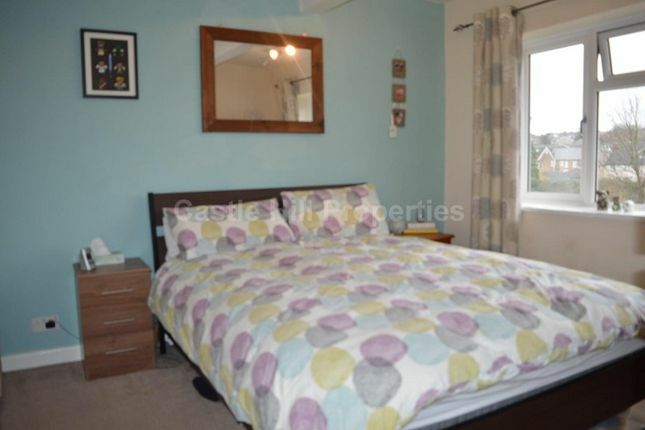 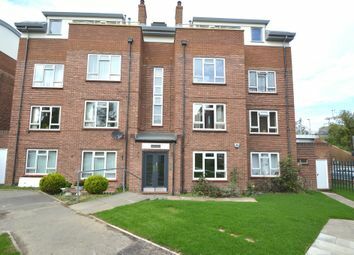 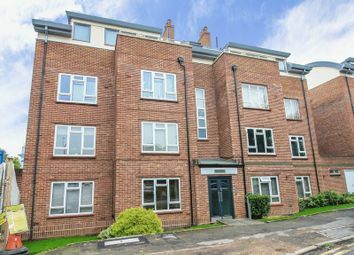 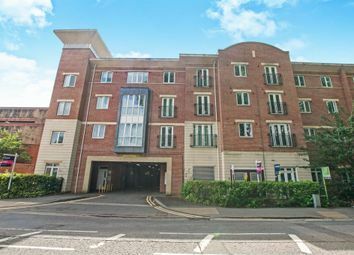 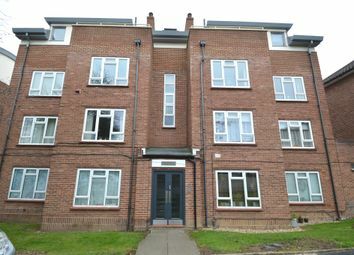 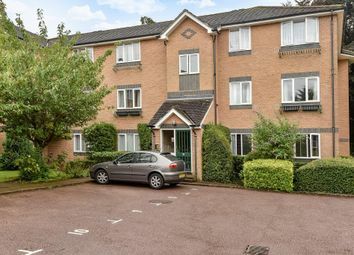 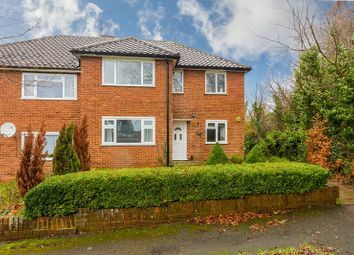 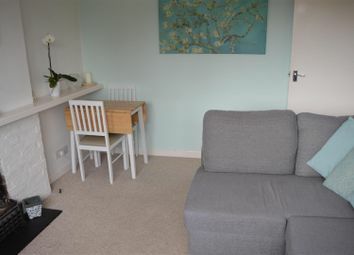 Situated within walking distance of Maidenhead train station & town centre! 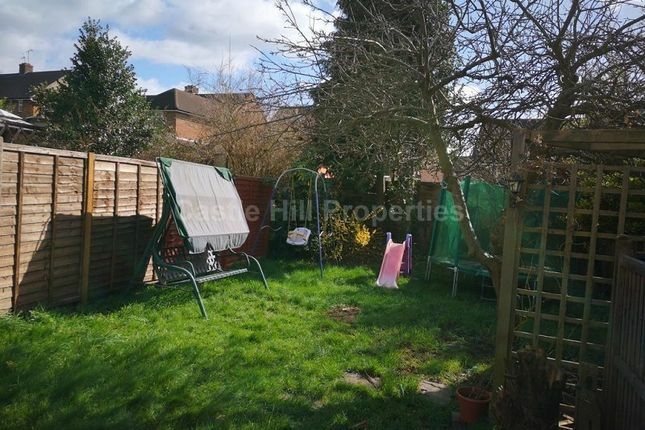 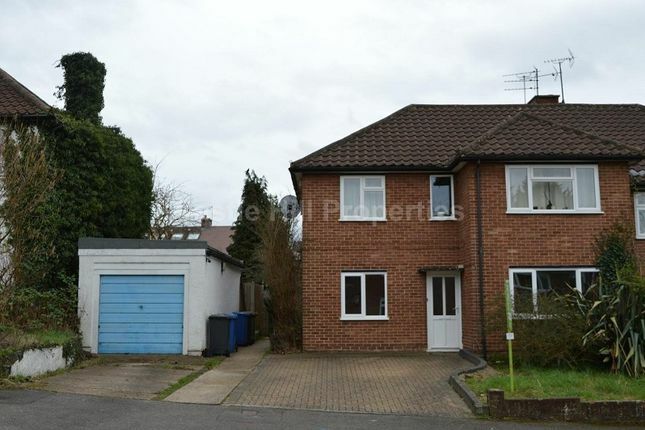 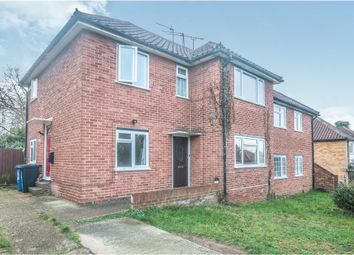 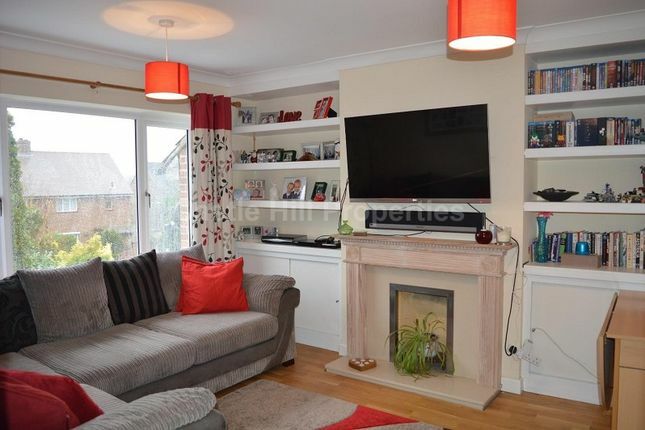 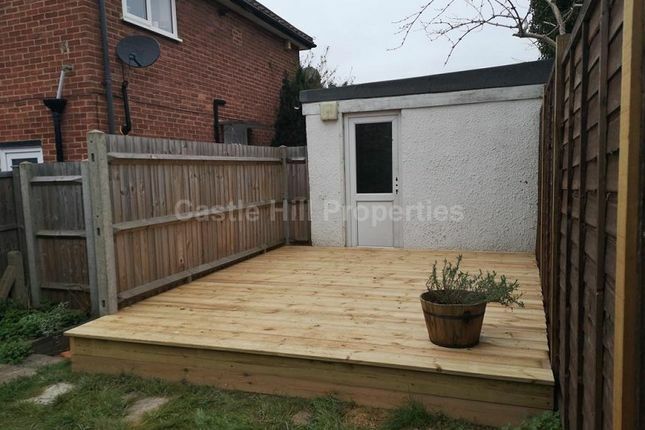 The property comprises of two double bedrooms, fitted kitchen, fitted bathroom, private rear garden and one and a half length garage. 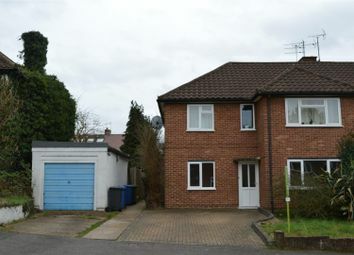 The property also benefits from it's own driveway.